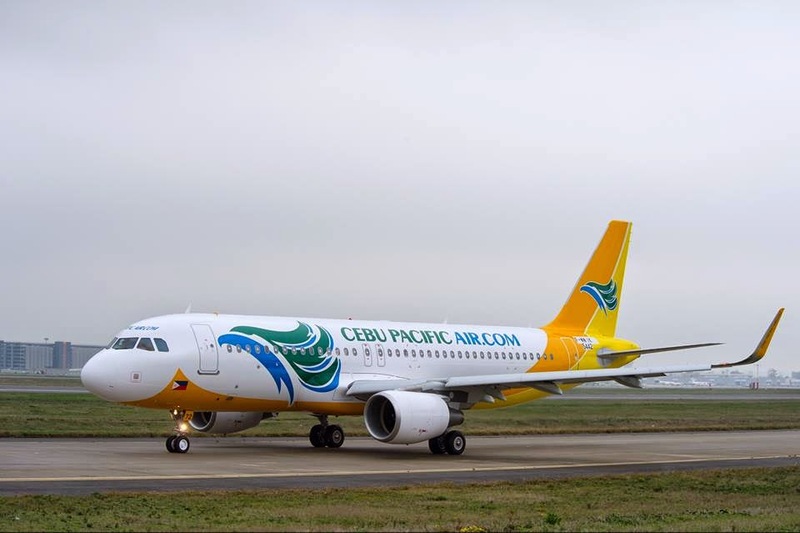 Aviation Updates Philippines - Philippines' leading low-cost carrier, Cebu Pacific Air, plans to expand its international flights with the introduction of the Kalibo-Hong Kong and Cebu-Tokyo route to be launched in March 2015. These routes will increases tourist arrivals in Kalibo, the gateway to Boracay Island and Cebu City both in the Visayas region. Cebu Pacific Air recently announced it will be flying from Kalibo to Hong Kong on March 2, 2015. The new route will be Hong Kong's gateway to the world's best beach in Boracay Island. Kalibo to Hong Kong flights will be flying three times a week. Cebu Pacific recently terminated the route probably due to low demand of passengers or aircraft usage. Aside from flights between Kalibo and Hong Kong, Cebu Pacific also introduced flights between Cebu and Tokyo which will be launched on March 26, 2015. The opening of the new route fits perfectly for the incoming arrival of the summer season. The carrier will fly the new route four times weekly. Cebu Pacific currently operates these flights from Cebu: Bacolod, Busan, Busuanga, Butuan, Cagayan de Oro, Camiguin, Caticlan, Clark, Davao, Dipolog, Dumaguete, General Santos, Hong Kong, Iloilo, Kalibo, Legazpi, Manila, Ozamiz, Pagadian, Puerto Princesa, Seoul–Incheon, Siargao, Singapore, Surigao, Tacloban, Tandag, Tokyo–Narita (begins March 26, 2015), and Zamboanga. As Cebu Pacific's gateway to Boracay Island, Cebu Pacific also operates international and domestic flights from the Kalibo International Airport. These flights are: Cebu, Hong Kong (resumes March 2, 2015), and Manila. It also operates chartered flights from Kalibo to Chongqing, Guangzhou, Seoul-Incheon, and Shanghai-Pudong. Flights from Cebu to Tokyo and Kalibo to Hong Kong will be flown by an Airbus A320-200 aircraft of Cebu Pacific. The carrier recently accepted its 54th aircraft for its fleet on February 4th. The aircraft, an Airbus A320-200 (RP-C4103 reg.) will be utilized for its international and domestic flights. It now operates a fleet of 54 aircraft comprised of 10 Airbus A319, 31 A320, five A330, and eight ATR-72 500 aircraft with an average age of 4.34 years, one of the most modern aircraft in the world. The carrier is scheduled to take delivery of 35 more brand new Airbus aircraft including seven more A320, 30 A321neo, and one A330 aircraft for the next six years or between 2015 and 2021.